When a comic book movie hits theaters, you already know a movie tie-in game is on its way. 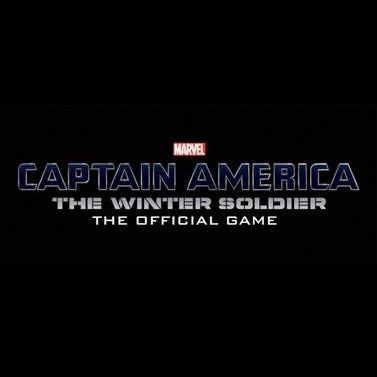 The next Captain America film is scheduled to hit the big screen in roughly two months, so Gameloft and Marvel are teasing their upcoming game with a brief. While its existence hardly qualifies as news, its attractive art style and new gameplay mechanics may be reason to take notice. The decision to use cel-shaded graphics is a fitting one. The cartoony videos bode well for comic book heroes, as this more closely resembles their original form than the live action films their names are more associated with these days. Expect the game to hit the Play Store in late March.